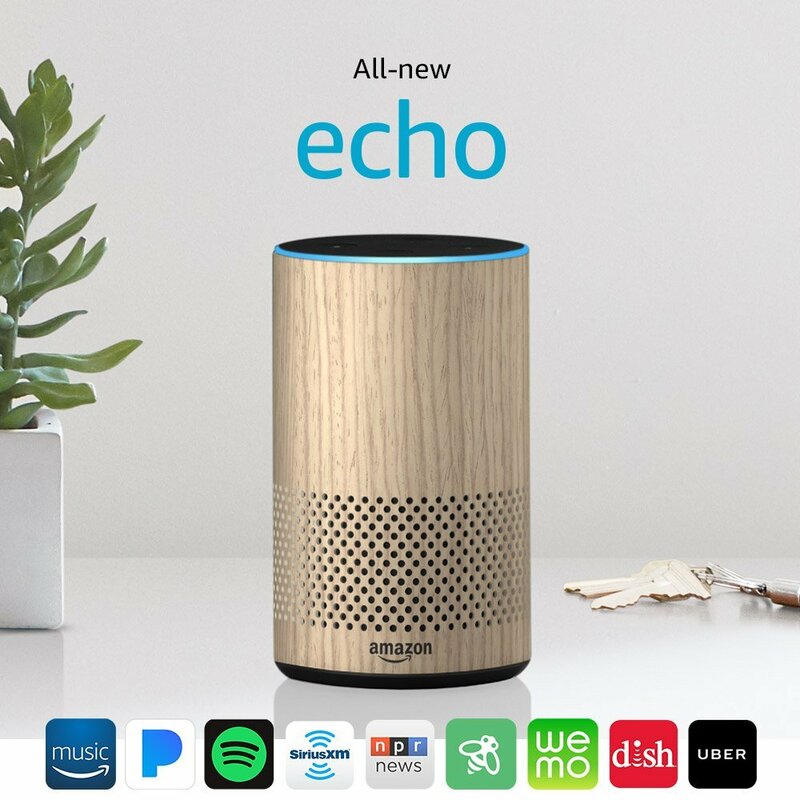 When the first Amazon Echo device was released back in June of 2015, we questioned whether it would really take off in the mainstream. At that point Alexa was basically a glorified Bluetooth speaker that could control the lights and add items to an Amazon shopping list. But over the past couple years we’ve all seen new functionality, and some amusing-yet-compelling use cases, thanks to Amazon’s TV ad campaigns. Since then, sales numbers skyrocketed, and especially over the past year – survey estimates this past summer put Echo sales at more than 10 million units. 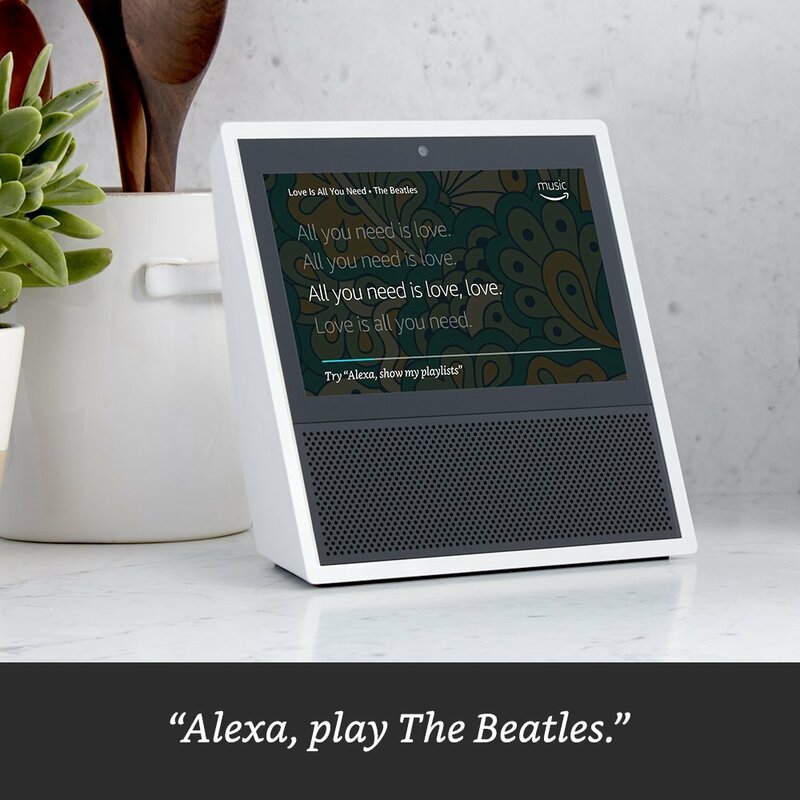 And now there are all sorts of Echo spinoff devices, like the Echo Dot, and the newer Echo Show, a video-enabled version. More than two years after adding a few Amazon Echo devices around the house, I still have mixed feelings. The low-level creepiness of knowing she’s always listening never quite goes away, but thanks to some special skills I’ve set up (more on that later) the Echoes are useful enough that they’ve kept their rightful places in my house. The true test came when my uncle stayed with us for a night over the Thanksgiving holiday. We gave him a quick introduction to the Echo Dot on the nightstand, and showed him the commands for controlling the Philips Hue bulbs scattered around the house. As we turned in for the night, we heard Alexa reciting the news headlines in his room. And with that, and as-important developments like Comcast’s voice remote, I think we’ve officially reached the point where speech recognition devices are advanced and intuitive enough to actually be useful to the average person. These days it’s easier to use voice commands than to squint at phone screens and use tiny virtual keyboards, especially for the older generations. 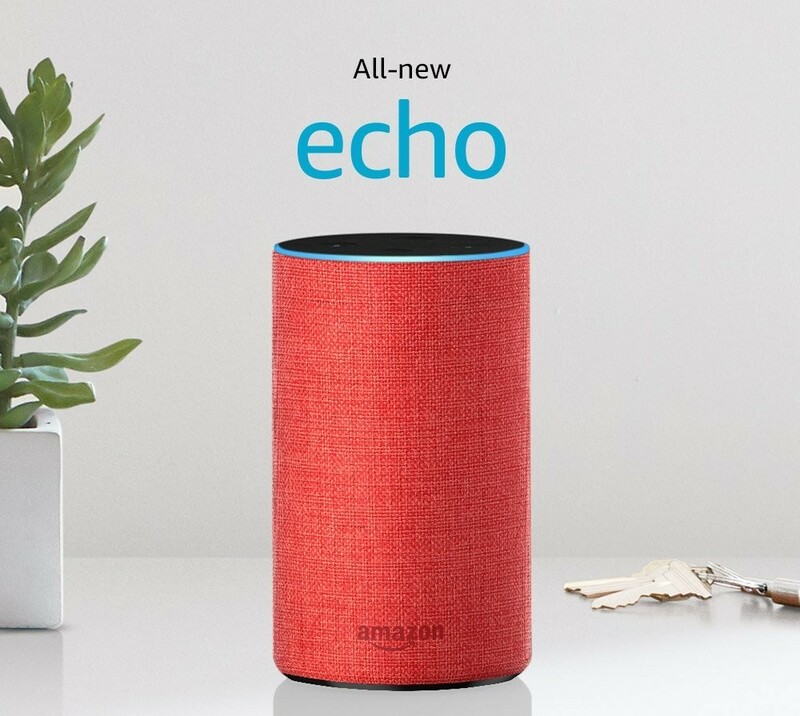 Even my Mom, who back in 2005 threatened to disown the entire family when we surprised her with a cell phone upgrade, is already on the Echo bandwagon. With all the devices now listening in around the country, we’d be remiss not to mention privacy. Sure, it can be a little unsettling to own a device nearby that may or may not be recording your conversations – speaking of which, did you hear about that Google Home bug that caused some devices to record 24/7 and store it all in the cloud? At least a few times a week, I’ll see the Echo in my living room light up randomly, without the “wake word” ever being spoken. If you ask “Alexa, is Jeff Bezos spying on me?” she’ll respond coolly, “I only send audio back to Amazon when I hear the wake word.” Really, in this day and age, what device isn’t collecting information about our habits and trying to find a way to make sense of (and monetize) all that data? For most of us, it really comes down to how useful a device is versus how concerned we are about the data we might be sharing with it. Security breaches are a part of life these days, when even buying a can of paint can result in the headache of having your data compromised and your card reissued. Turns out it’s increasingly not that hard to overlook privacy concerns — when the product makes life easier. Sure, I worry that my data will end up in the wrong hands. Do I worry enough to unplug all my devices, stuff them into the closet, and go back to the dark ages before Alexa turned on the lights for me? Nope. But if I were engaged in more behavior that Jeff Bezos and Uncle Sam would find interesting, I might feel differently. One thing is for sure, when it comes to Alexa: I feel for people whose actual name is Alexa. When I run into human Alexas, I always ask them: So – how’s it going? The answers vary, but in general, they either don’t own the device, or they’ve changed the wake word….